Declutter please, for your kids! An empty attic. Paperwork in order. 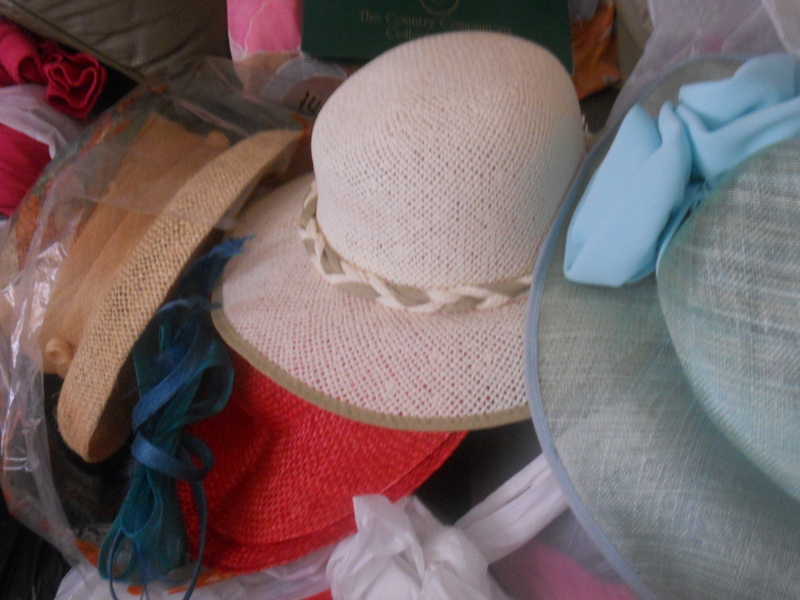 And a decluttered wardrobe. And remember what William Morris said. 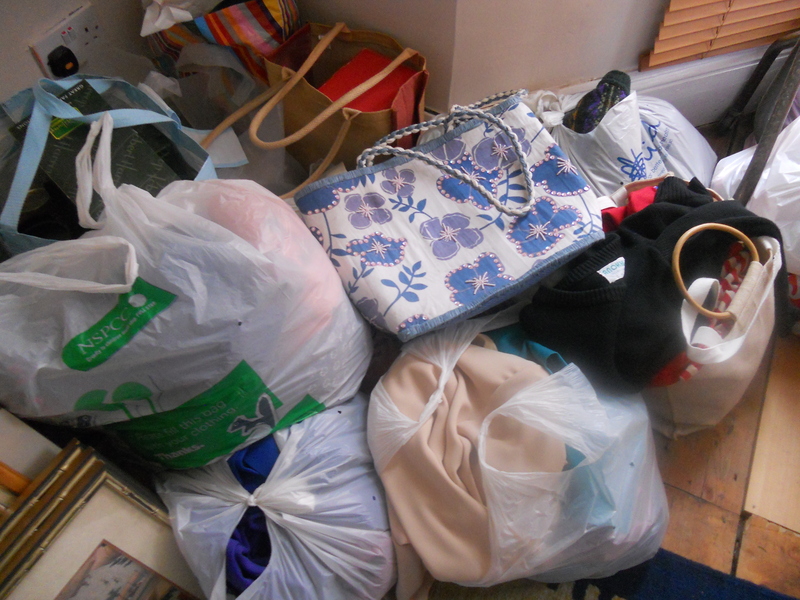 This is nearly all the contents of my moms wardrobe. 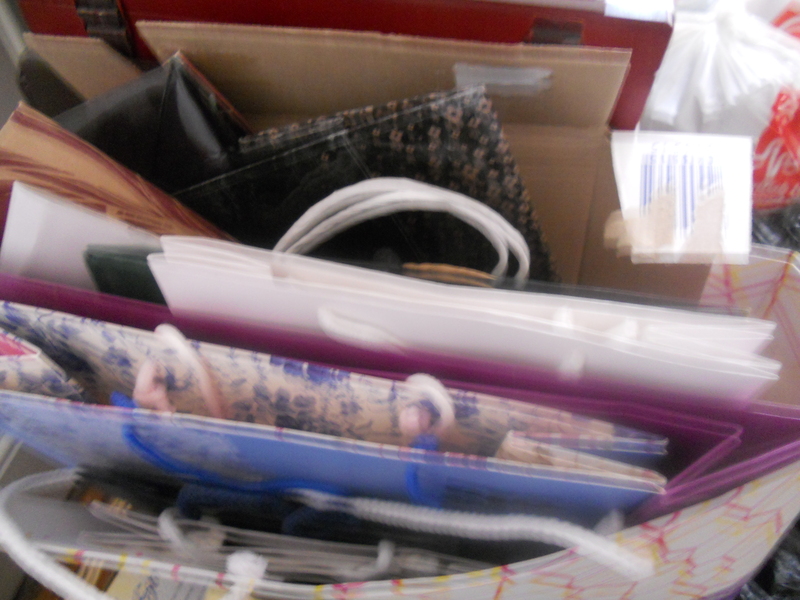 5 bags of shoes. 2 Gloverall duffle coats. 3 Burberry macs, another 3 overcoats. 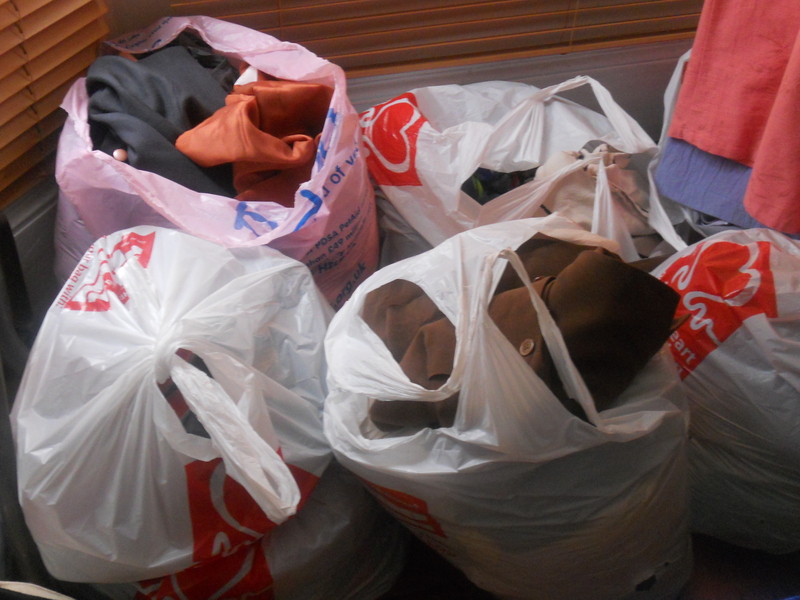 I have bagged up 50 pairs of trousers and 40 tops and cardigans and maybe 50 dresses. There are bags inside bags, postcards from the 40’s sent by strangers. There are 80 years of photographs to go through. I have to wash the clothes then decide what to do with them. In the meantime they are filling the floor of my dining room. This is my promise to my children. 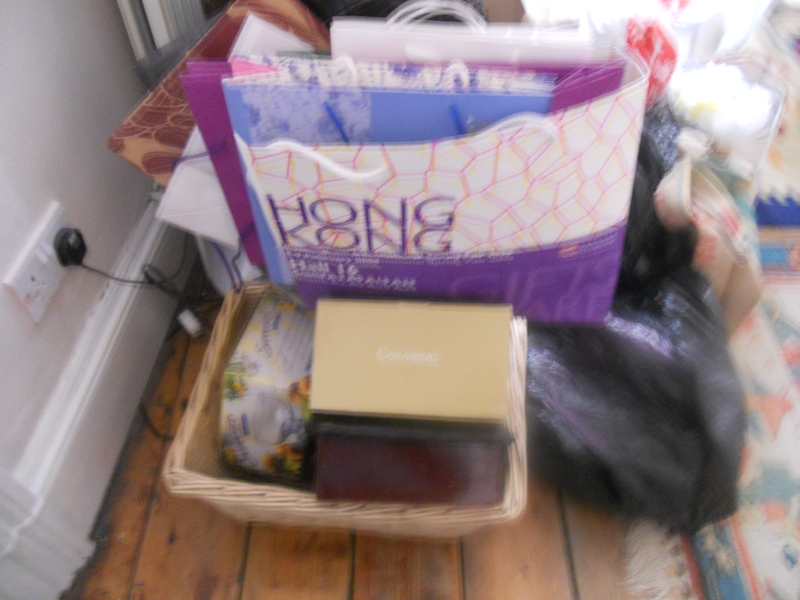 This entry was posted in De cluttering, Health and Wellbeing and tagged de clutter by Travelling Coral. Bookmark the permalink. 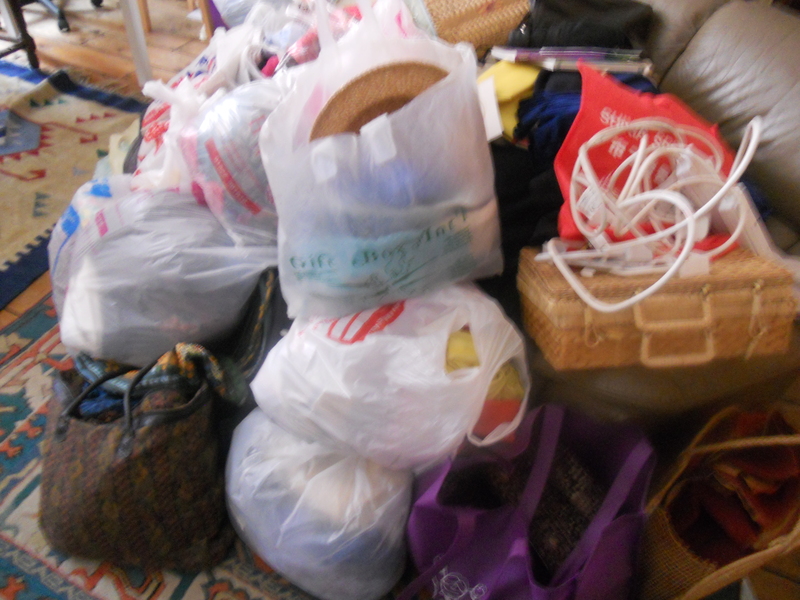 Pingback: 40 Bags/40 Days Declutter Charity Challenge | My Life. One Story at a Time.